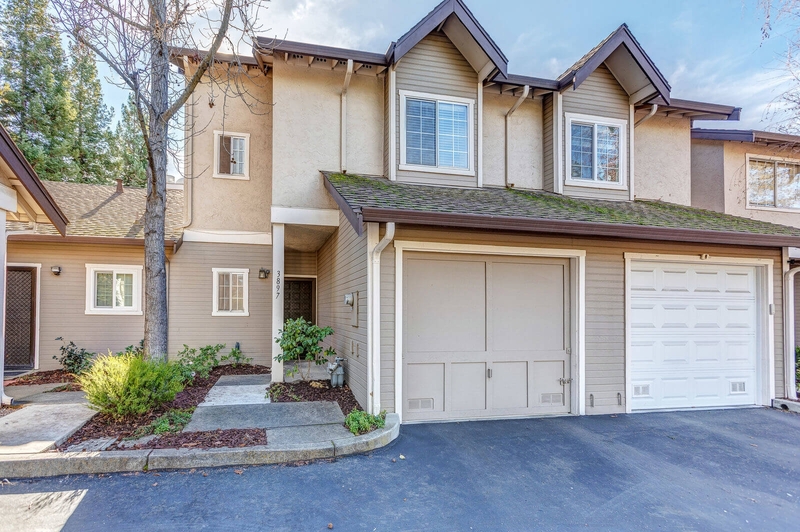 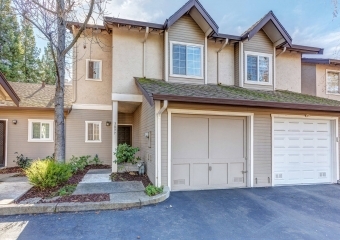 A rare opportunity to own a beautiful townhome just blocks away from downtown Pleasanton and award winning schools. 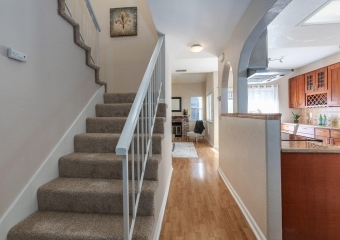 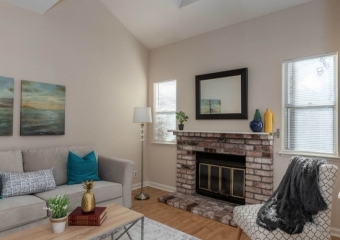 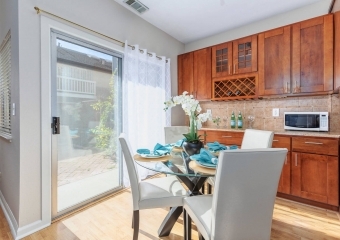 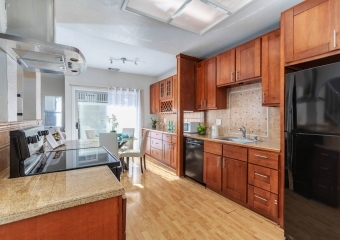 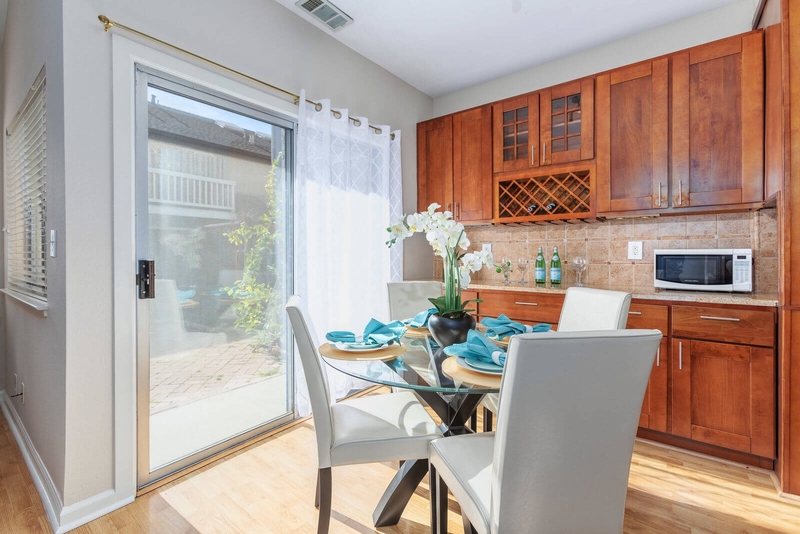 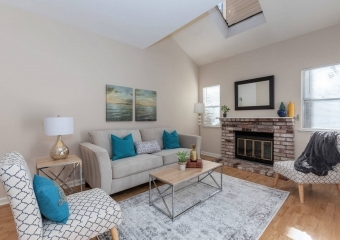 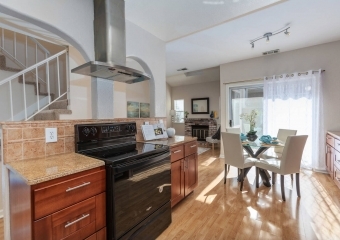 This 2-story townhome is smartly designed with a great flowing floorplan at 1221 square feet. 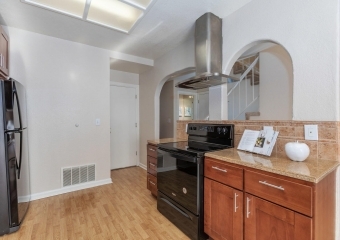 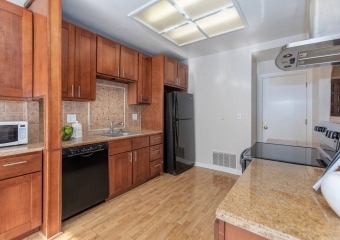 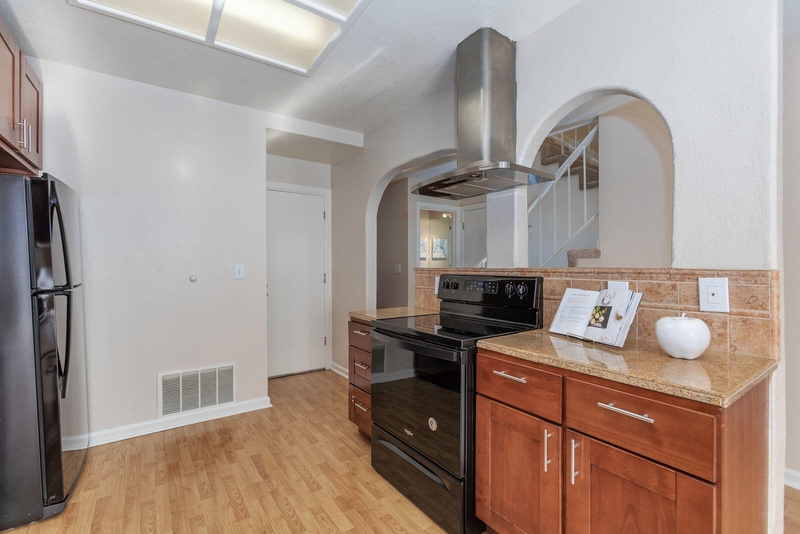 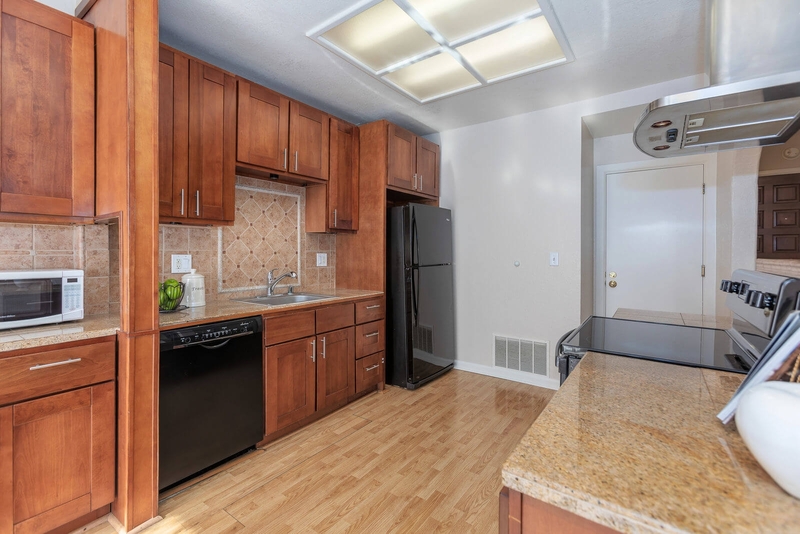 Upon entering, you will find an inviting kitchen with a brand new gas range and oven along with upgraded cabinetry. 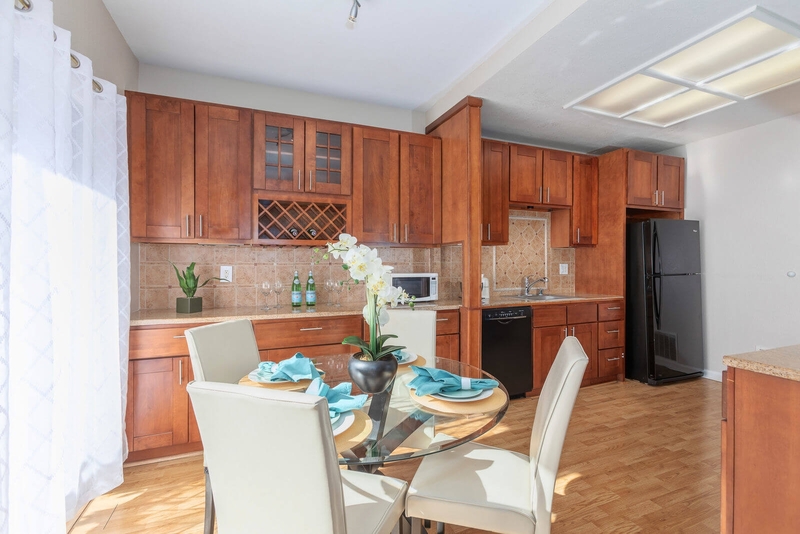 The living room is adjacent to the kitchen and breakfast nook which has a high ceiling and an abundance of natural lighting. 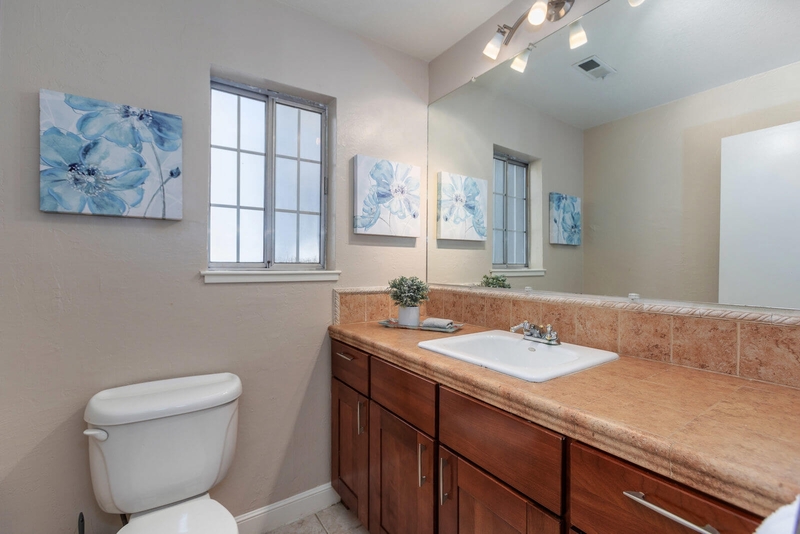 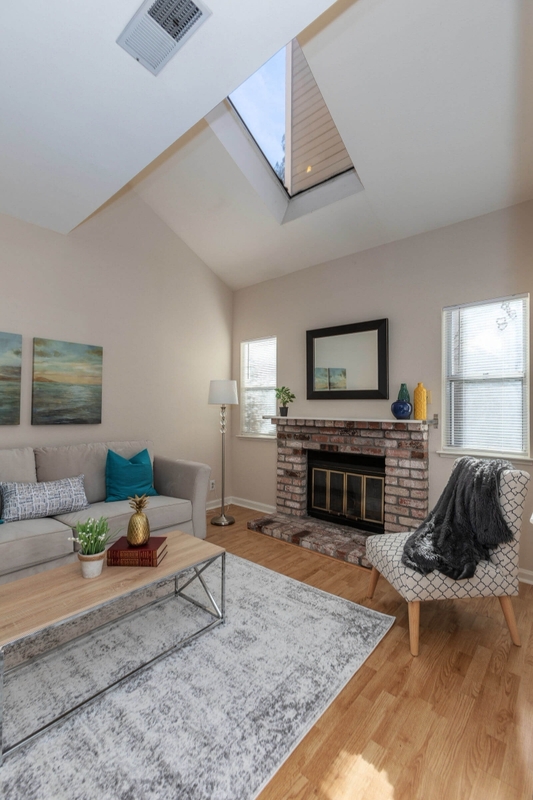 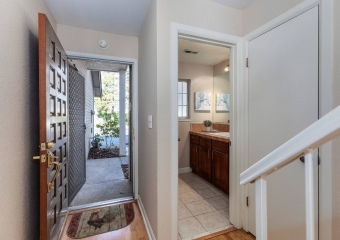 There is also easy access to a guest bath and a single car attached garage. 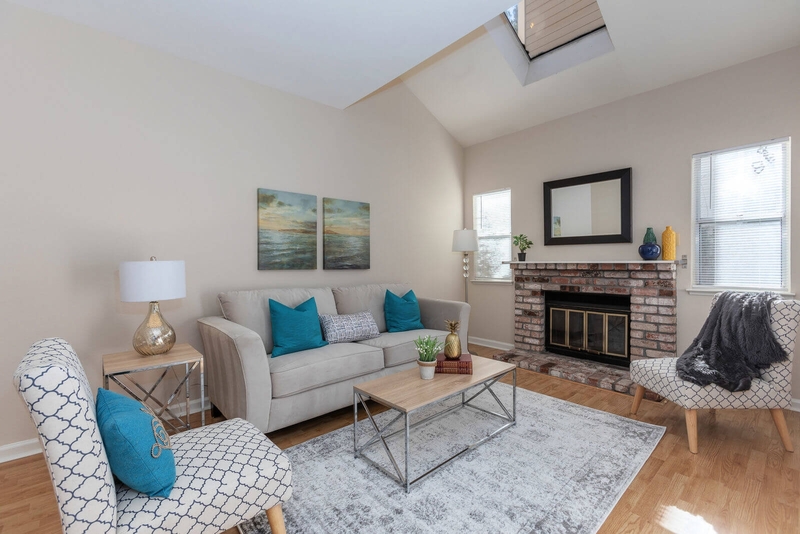 Upstairs, there are 2 Junior Master Suites and a laundry room conveniently located in-between with fresh paint and new carpet throughout. 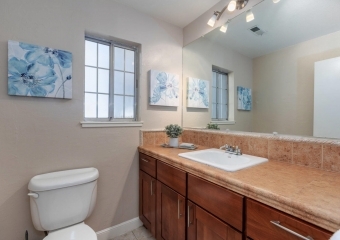 In front of the home, you have private, reserved parking along with unobstructed views. This home is nestled in the desirable Birch Creek community with low HOA fees and access to a swimming pool and club house. 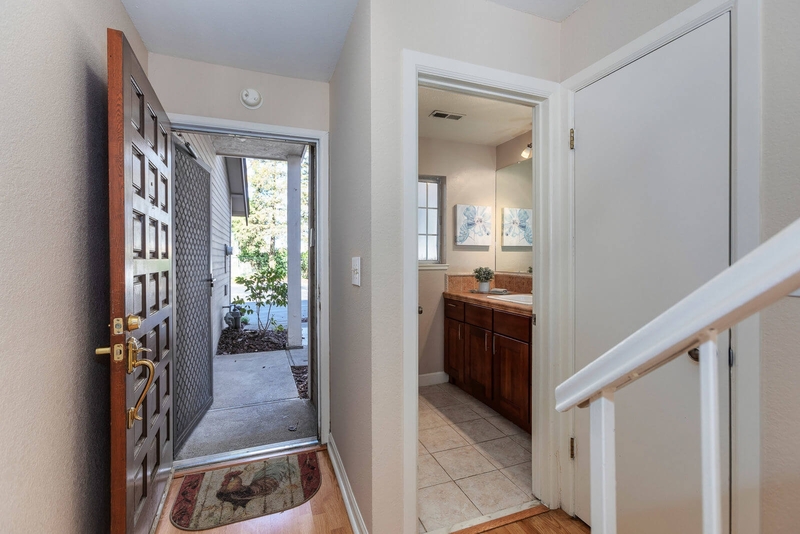 View this property today and see why so many people are looking to move here from the South Bay.